Hello! Thanks for visiting my page and I hope you enjoy my work and your experience with Dee Renee Photography. 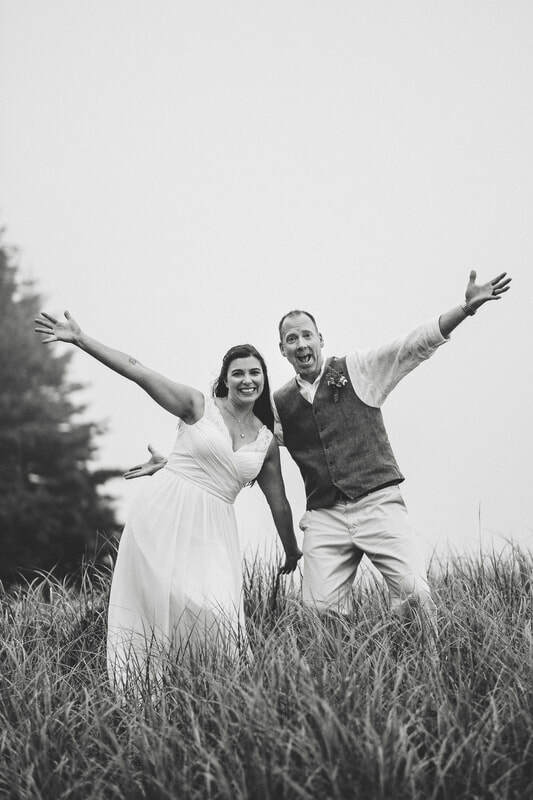 My husband and I said our vows on the top of Cadillac Mountain in Bar Harbor, ME in an intimate ceremony of fog. We also welcomed Zoe Mackey to our family in March of 2016; she is a German Shepherd / Siberian Husky mix full of energy and personality. Zoe makes sure her 20 year old sister, Cinder, a black Angora cat, is always protected and knows when it’s play time. My style of photography would best be described as storytelling or photojournalistic with candid and a little traditional techniques thrown in. I love using a combination of my creativity, client suggestions and the elements around me to help tell the story of any photography shoot. I strive to make sure that my clients are satisfied with every step of their experience. But don't think I am serious all the time. As a matter of fact, I am the complete opposite. I am always smiling and laughing at something. I understand that excellent customer service, hard work and attention to detail are needed in order to deliver a quality product and experience. In addition to capturing loving weddings and family memories, I’ve worked with a variety of business including restaurants, law offices, distilleries and clothing manufactures on a freelance basis to provide content for websites, print work and art installations. Photography is my passion, life and dream. I hope my work expresses that and I know you will see it when you meet and work with me. I look forward to creating memories for you.